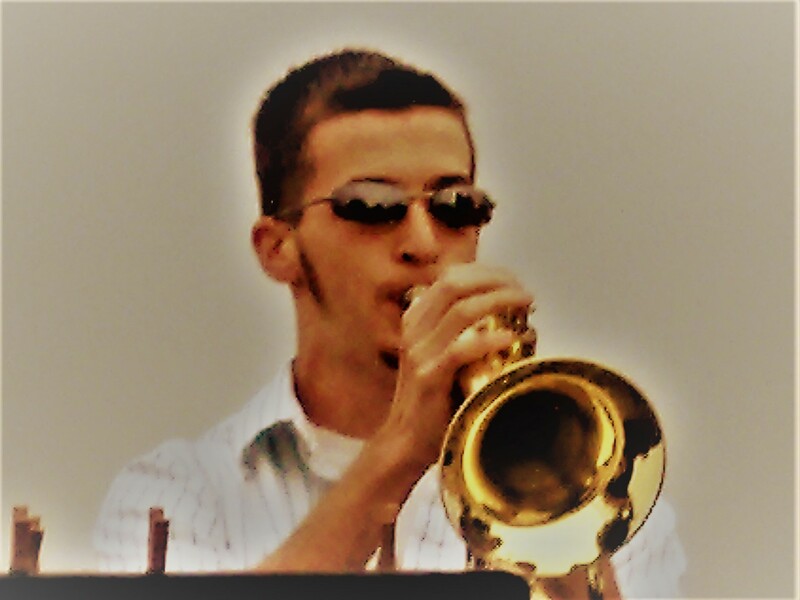 This website honors Brian Anthony Wilson, beloved son, brother, and friend, who was taken from us in a tragic accident on June 8, 2008. It also describes the memorial scholarship established in his name. See the How to Donate page for information on how to contribute to the scholarship fund. See the About the Scholarship and How to Apply pages for information about the scholarship and its intended recipients. See the In Loving Memory and Press pages for articles about Brian's life, the accident, and our remembrance of him. See How to Post Comments and Memories on briananthonywilson.org for information on how to log in and post content to this site. Sunday, June 10, 2018, 3pm at the Havre de Grace Opera House. Click here for information. AmazonSmile will donate 0.5% of eligible sales to our Scholarship Fund. If you are an Amazon.com shopper (even if you are not), all you do is click on the below link which allows you to shop on Amazon just as usual, but you link to our charity where we can receive (at no additional cost or steps) a donation from AmazonSmile of 0.5% of your eligible sales. What a great way to add to our Scholarship Fund and support our graduating high school seniors! Every little bit counts. So, spread the word and start shopping -- all year around. Thank you.